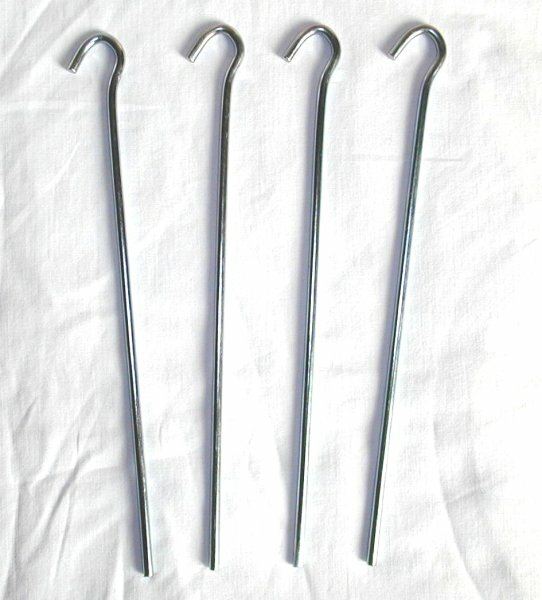 Sturdy 9 inch (228mm) wire tent pegs. 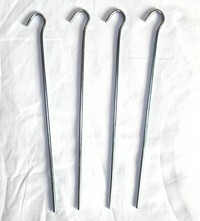 4mm diameter. Weight 30g.